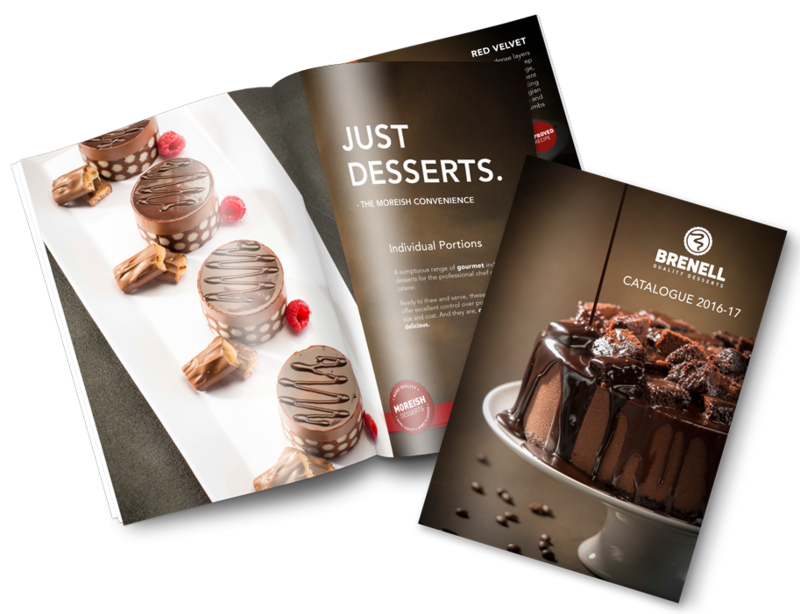 Brenell Desserts is your go-to supplier of delectable products with unsurpassed quality and exceptional moreish taste in the foodservice, franchise and retail industries. They use only the highest quality ingredients and continuously improve on existing products and recipes. That’s how they produce their irresistible line of frozen cakes, desserts and puddings; the preferred choice of some of the finest hotels, cafés and restaurants in South Africa. TNNG developed and designed their corporate identity. 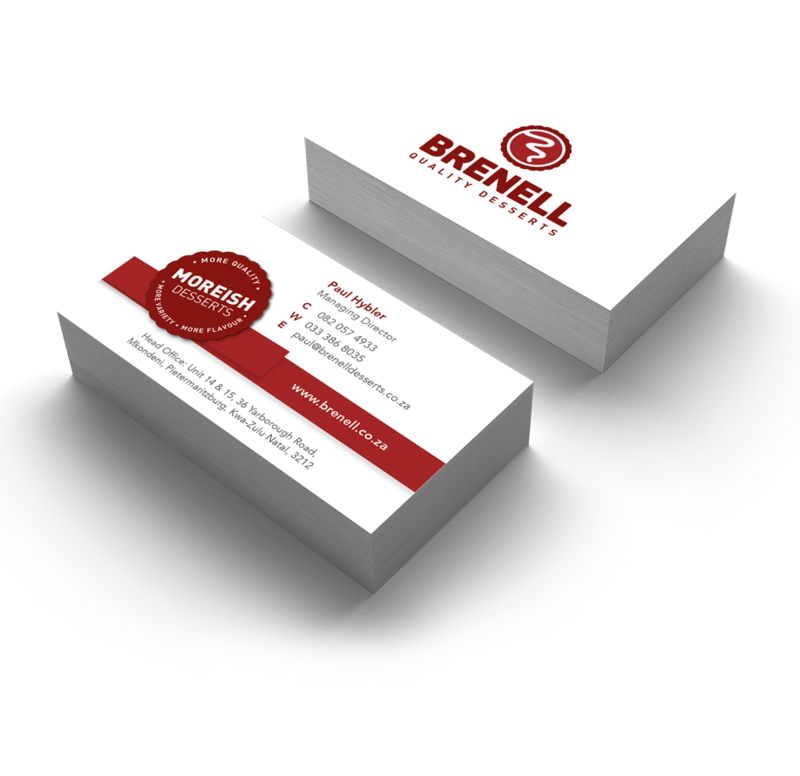 We gave Brenell Desserts a more modernised look with a new logo. We rolled out their branding elements such as business cards, letterheads and email signatures. We designed a new catalogue for 2016-2017 for their distributors & customers, from creative concept, through to art direction, developing both printed and digital versions. We also designed a user-friendly and mobile responsive website, categorising and classically displaying each dessert. 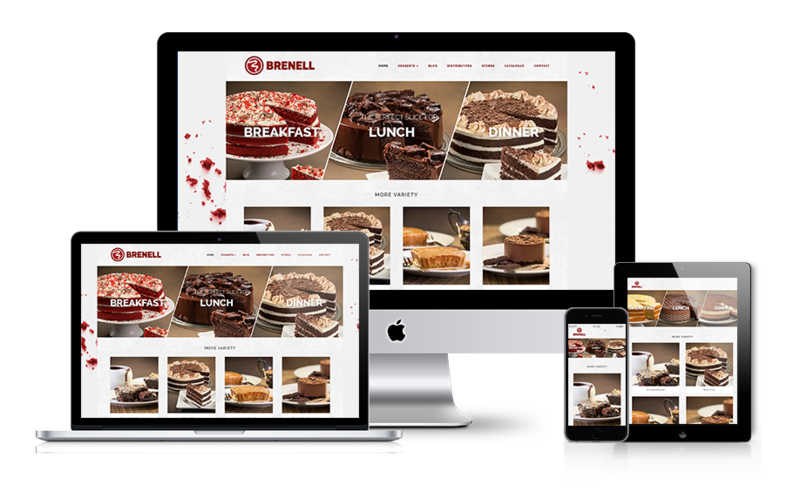 Our SEO tactics have ensured Brenell Desserts is on the first page of Google.